The Universal Windows Platform development workload in Visual Studio 2017 gives you all the tools you need to build, debug, and publish UWP applications. Build applications that target Windows Desktop, Windows Phone, Xbox, HoloLens, SurfaceHub, and even Windows 10 IoT! Building performant and beautiful Windows UI has never been easier with XAML UI Analysis and XAML Edit & Continue. The .NET Desktop application development workload in Visual Studio 2017 is designed for building WPF, Windows Forms and console apps using .NET Framework. Shorter solution load time, improved IntelliSense, code navigation, and refactoring for C# and XAML save you time and effort on everyday tasks. With features like XAML Edit & Continue, and Run to Click debugging, you can build desktop apps with great UI and better performance. The Windows desktop development with C++ workload enables you to create, build, and debug native applications that run on versions ranging from Windows XP to the latest Windows 10 release. Utilize world-class debugging and profiling tools and tweak the performance of your Windows desktop apps. The Azure development workload in Visual Studio 2017 installs the latest Azure SDK for .NET and tools for Visual Studio. Once installed, you can view resources in Cloud Explorer, create resources using Azure Resource Manager tools, build applications for Azure Web and Cloud Services, and perform big data operations using Azure Datalake tools. The Office/SharePoint development workload provides all the tools you need to extend Office and SharePoint. Get started with various project templates for Office add-ins, VSTO add-ins, SharePoint add-ins, and SharePoint solutions. 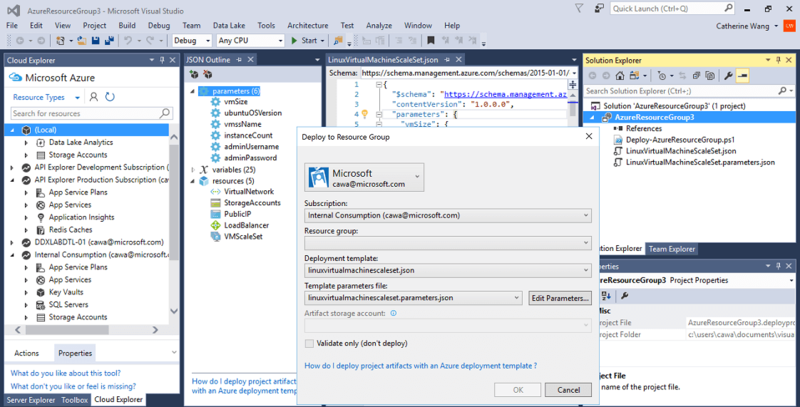 Easily build, debug, and publish your add-ins and solutions from Visual Studio. 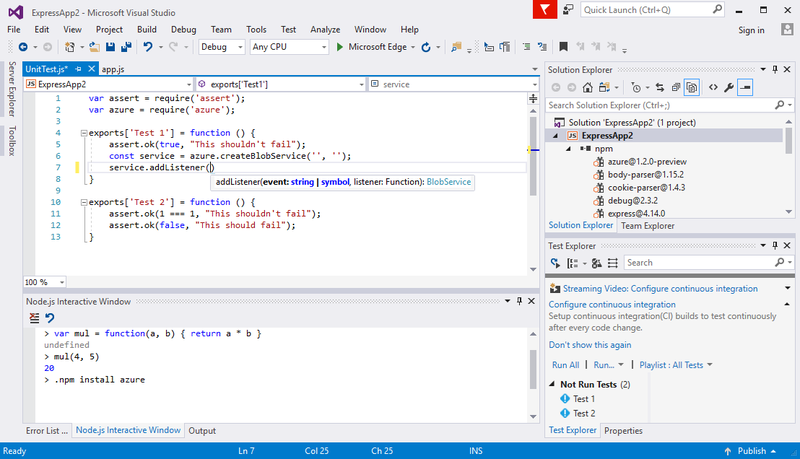 The Node.js development workload transforms Visual Studio into a robust, hyper-focused Node.js IDE. With powerful IntelliSense, local and remote debugging, profiling, npm integration, an interactive window, test runners, and tight Azure integration, you have everything you need to build the largest Node.js apps. The Data workload enables you to develop across a wide range of relational and big data assets. It provides you the tools to develop queries against databases, data warehouses and data lakes whether on-premises or in Azure. It provides support for SQL, U-SQL, and Hive. 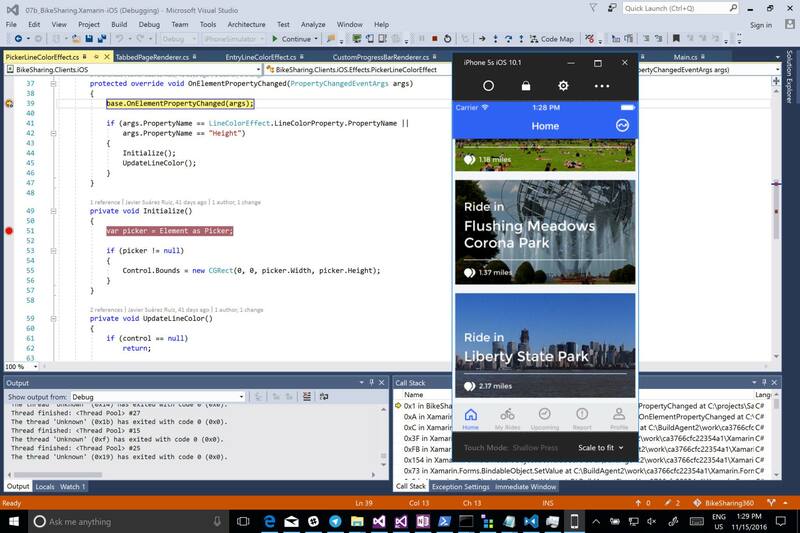 Mobile development with .NET allows developers to build fully-native iOS, Android, and Universal Windows Platform apps using a shared C# codebase. With Xamarin technology, every C# developer is a mobile developer, and anything you can do in Objective-C, Swift or Java, you can do in C#. Tools for Apache Cordova is the only toolset you need to build an app that deploys on iOS, Android and Windows using the skills of web development. Skip setup–get started building immediately with a hassle-free installation that stands up your build tools, testing environments and publishing pipeline. The mobile development with C+ workload allows you to create and build native C++ apps for Android and iOS. With this workload you can share common code in libraries that can be built for each platform. Code reuse can save both time and effort when creating apps for multiple platforms. 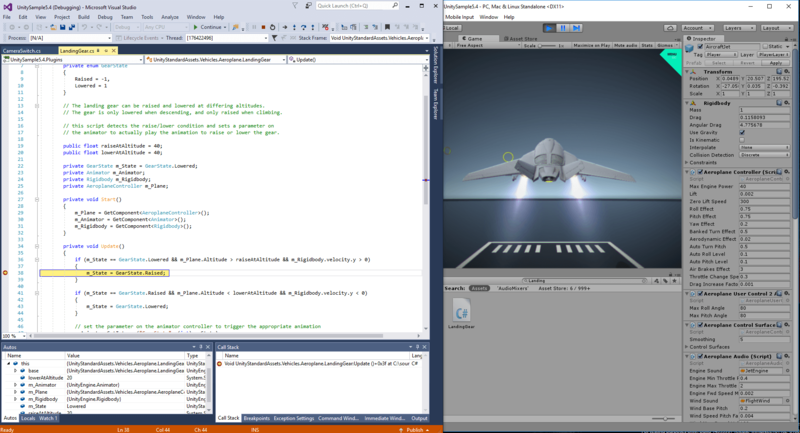 The game development workload with C++ provides you the tools for making games that run on Windows, Xbox, and beyond. Use powerful game engines like Cocos and Unreal to create cutting-edge graphics. This workload includes the DirectX templates and debugging tools that will help you create great games. The Unity engine integrates into one unparalleled platform to create 2D and 3D games and interactive content. Create once and publish to 21 platforms, including all mobile platforms, WebGL, Mac, PC and Linux desktop, web or consoles. Write code quickly and with precision using IntelliSense. Navigate through your scripts easily and use powerful refactoring capabilities. Identify issues quickly by debugging your Unity games in Visual Studio. Extend the Visual Studio environment with new features and languages. This workload adds the SDKs and tools you need to create new commands, code analyzers, tool windows and language services using C#, Visual Basic or C++. Then share your extension with the community, adding to the thousands of extensions on the Visual Studio Marketplace that enable new capabilities for Visual Studio. The Linux development with C++ workload enables you to author C++ code for Linux servers, desktops and devices. You can manage your connections to these machines from within Visual Studio. 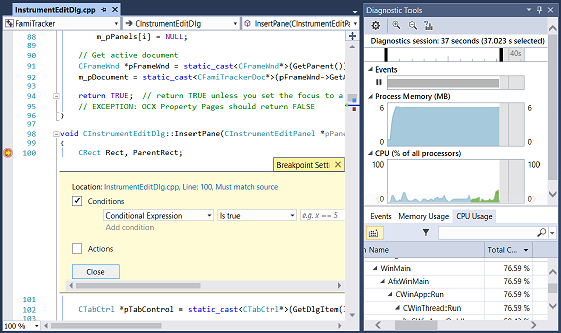 Visual Studio will automatically copy and remote build your sources and can launch your application with the debugger. Our project system supports targeting specific architectures, including ARM.